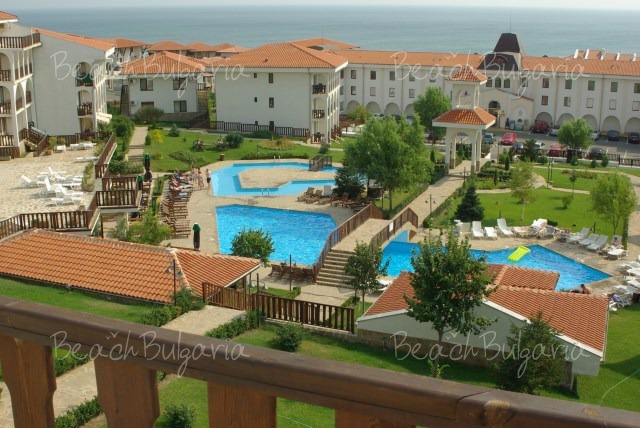 Location: The Bells Hotel Complex (Kambani) is located 200 m from the beach of St. Vlas resort. 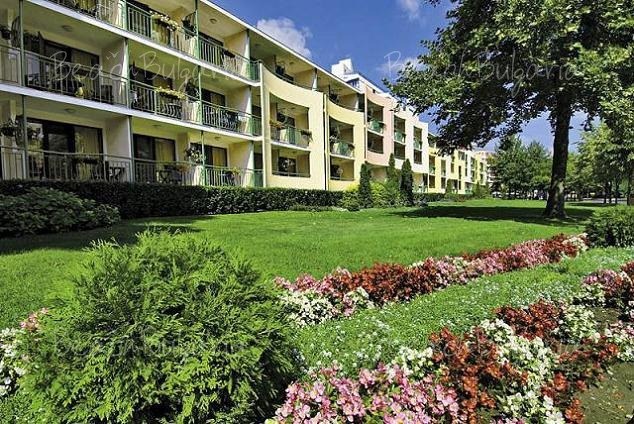 Accommodation: The holiday complex offers fully-furnished apartments and family houses. They are united around a large inner courtyard with a bell tower raised in its center. The hotel features 30 one-bedroom apartments and 20 two-bedroom apartments. Each guestroom is fully furnished and offers cable TV, fitted kitchenette, spacious living room and terrace with sea view. Facilities: Safe, currency exchange, 24-hour reception, cloakroom, cafe, kiosk, auditorium, bar, restaurant, Internet access, laundry services, parking. 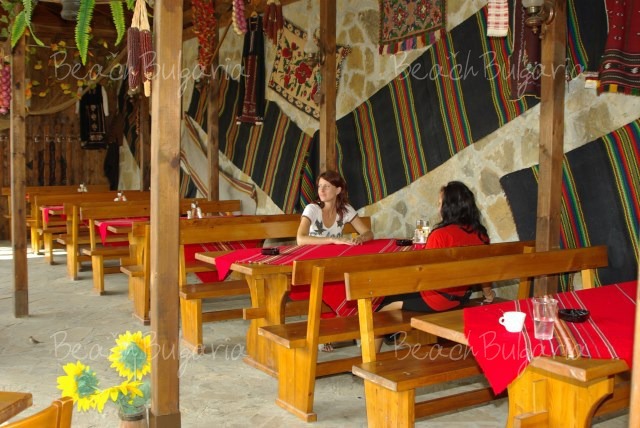 * The prices are in EUR per room per night no meal included. Use of parking, parasoles near the pool included as well. Maximum capacity: Studio - 1-bedroom apartment: 4 adults; 2-bedroom apartment - 6 adults. Please, post a comment on Bells Hotel (Kambani). 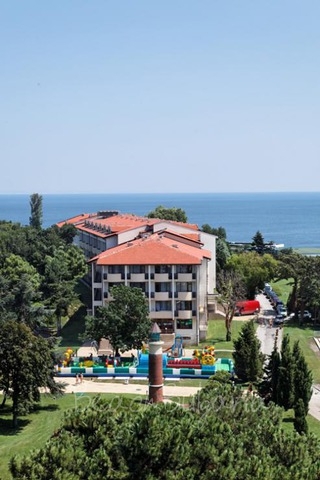 All inclusiveEarly booking Dolphin Hotel Grand Hotel Varna Resort - 15% discount until 30 April 2019!